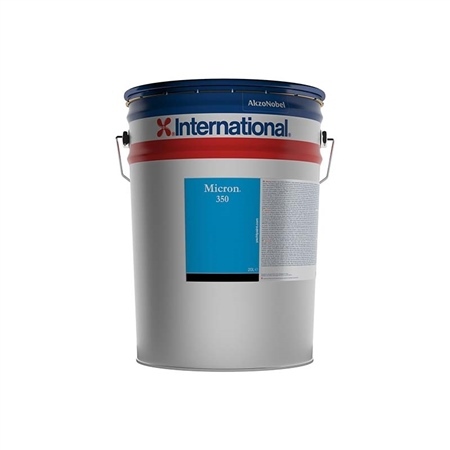 Micron 350 is a premium antifouling, offering outstanding 2-year protection in all conditions. A new formulation ensures truer colours, while Self-Polishing Copolymer technology delivers consistent performance. Suitable for below the waterline - Hull. Type of antifouling - Ablative. Suitable water types - Seawater, Freshwater, Brackish Water. Substrates - GRP / FRP, Lead, Steel, Wood.